Okay, how do they not notice that they are now wearing a ridiculous hat? Especially the one with the antlers. I guess they just aren't as vain as cats. The world's first and only self-unwrapping gift! The topper from the Christmas tree. And the topper from the Christmas tree. 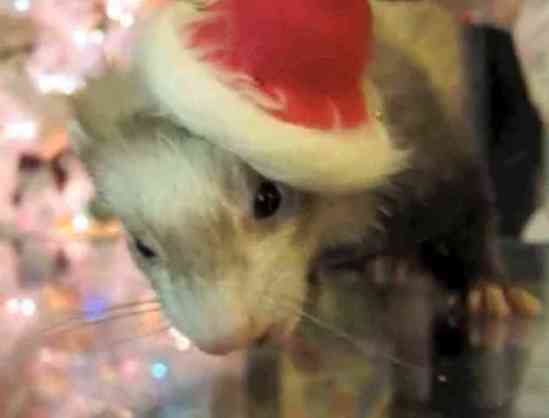 Cute Animal Christmas Song! 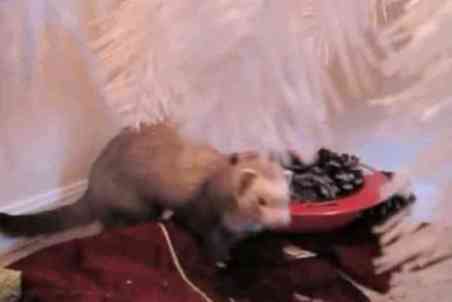 The Holiday Animal Video of the Day!! !